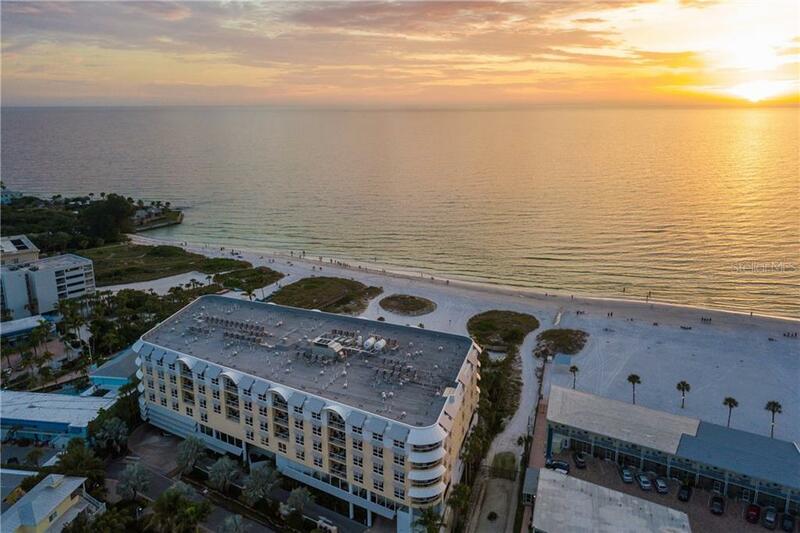 Ask a question about 915 Seaside Dr #610, or schedule a tour. 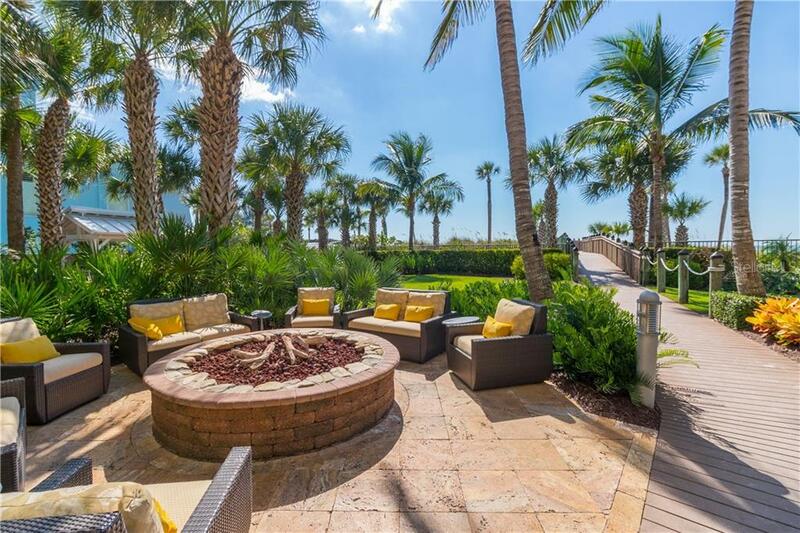 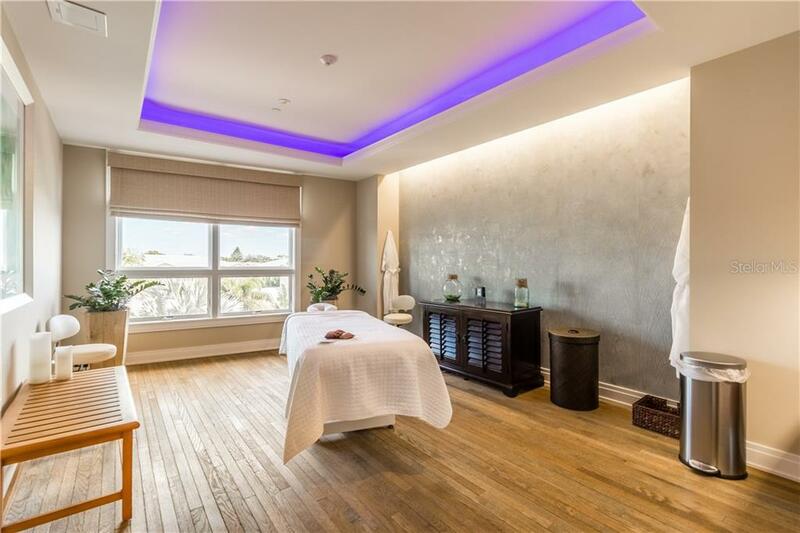 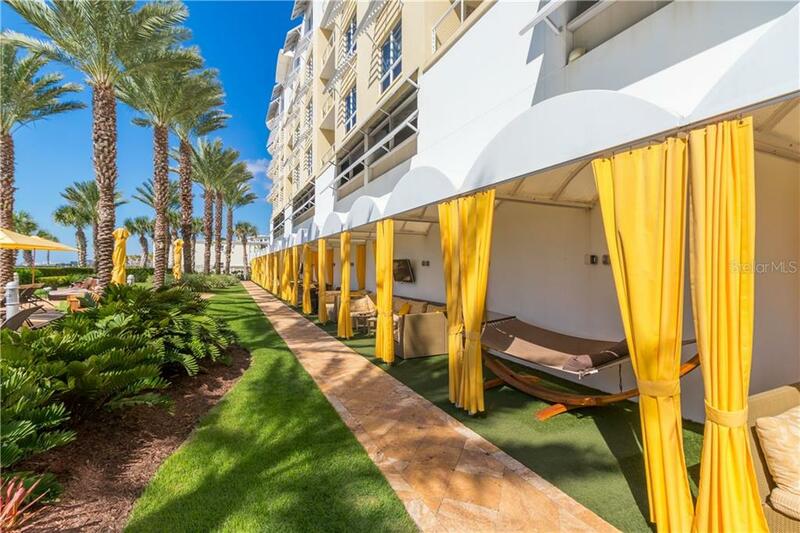 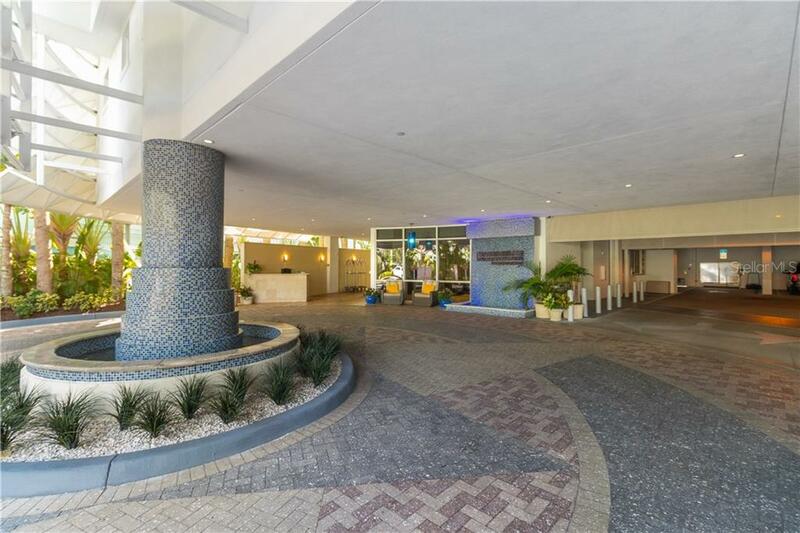 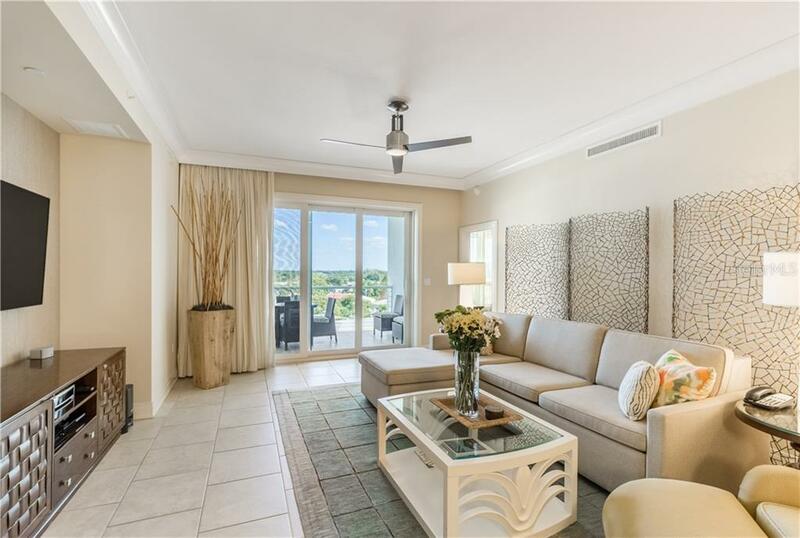 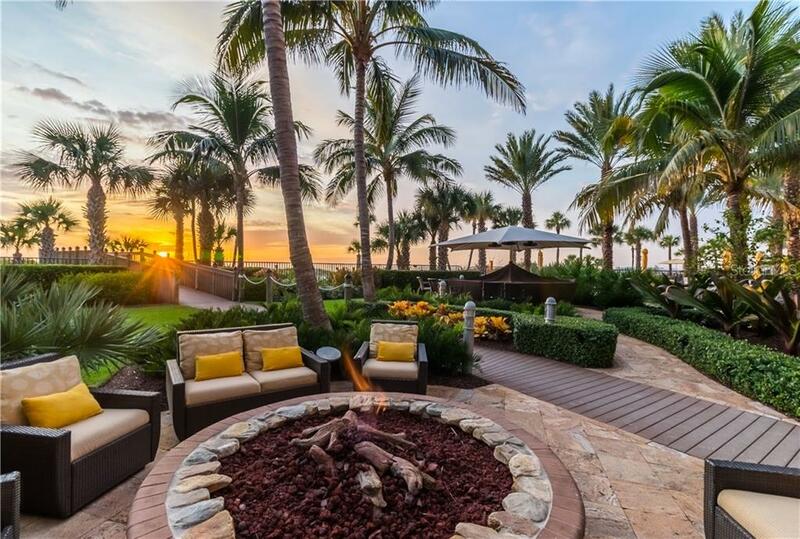 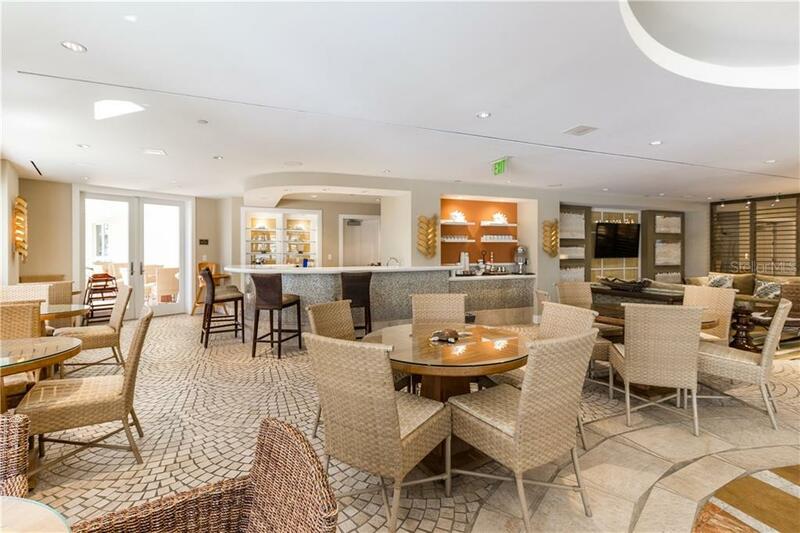 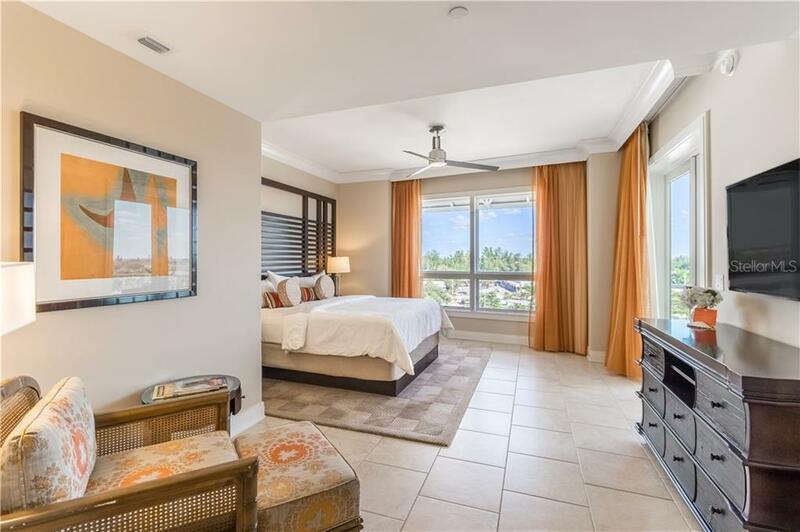 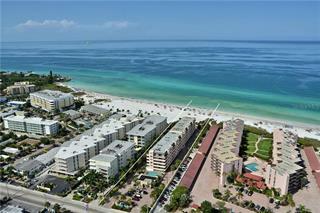 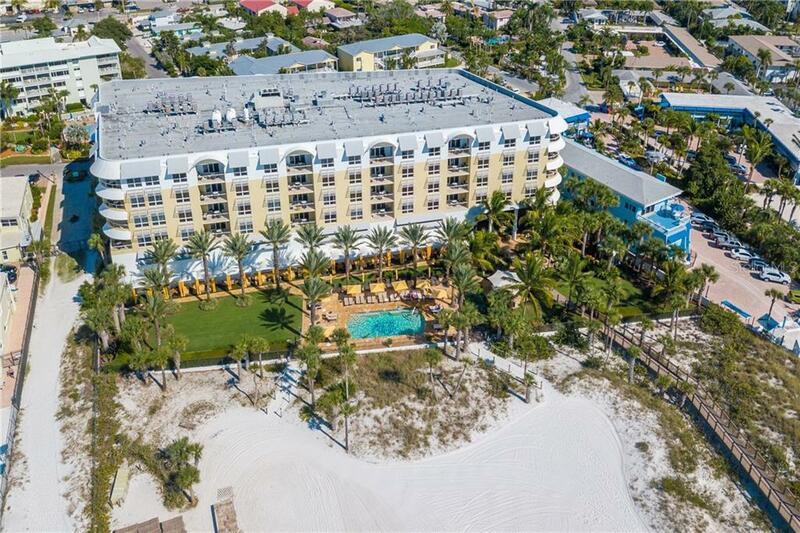 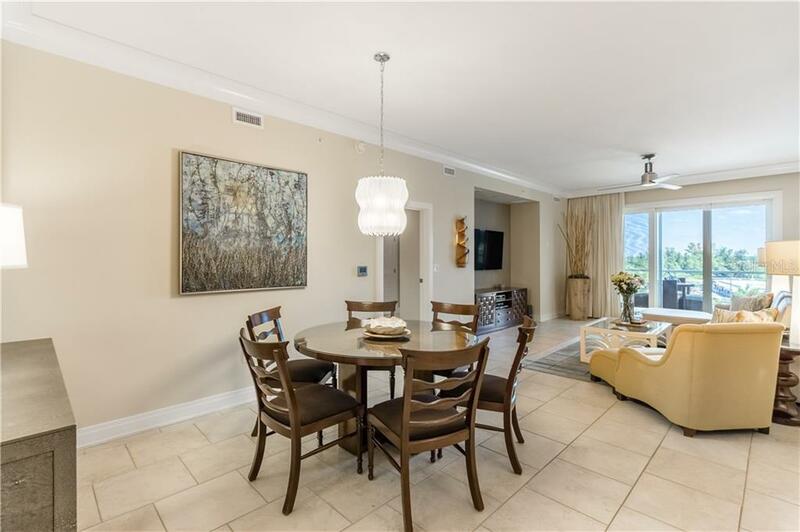 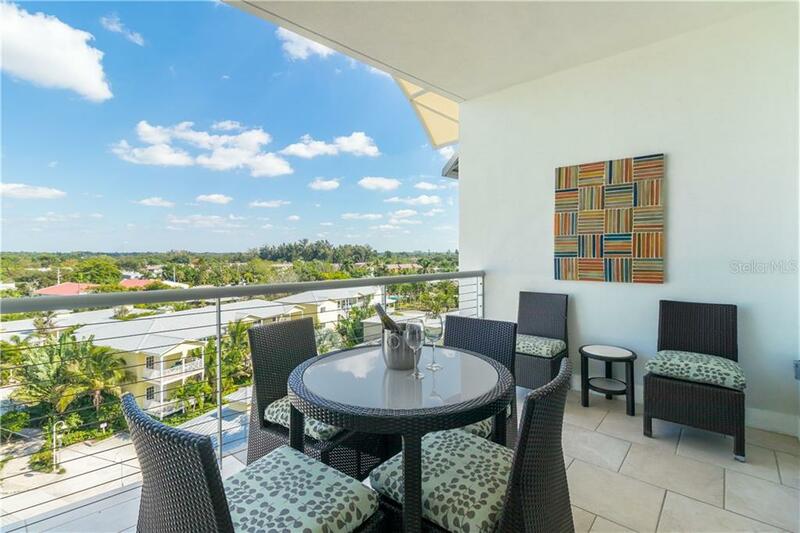 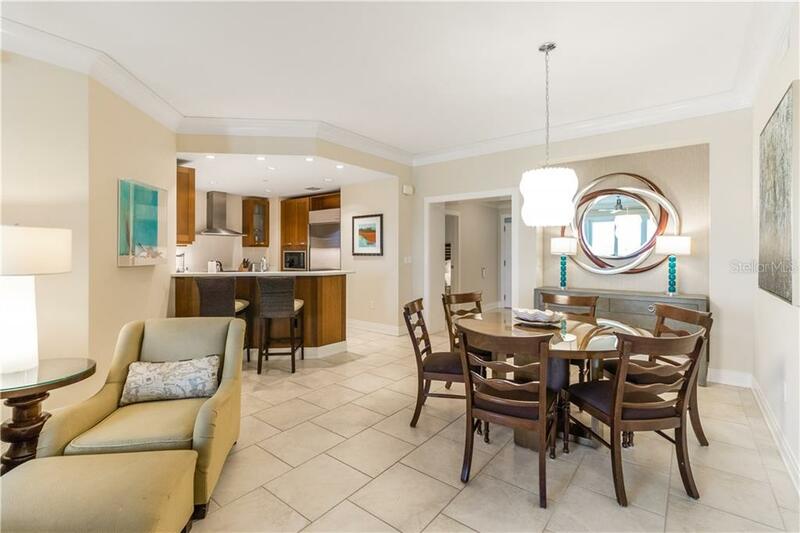 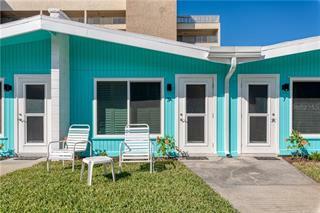 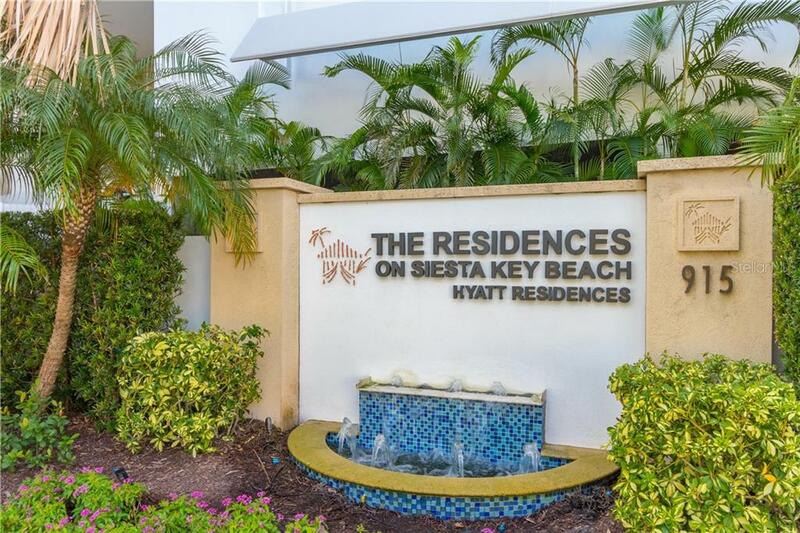 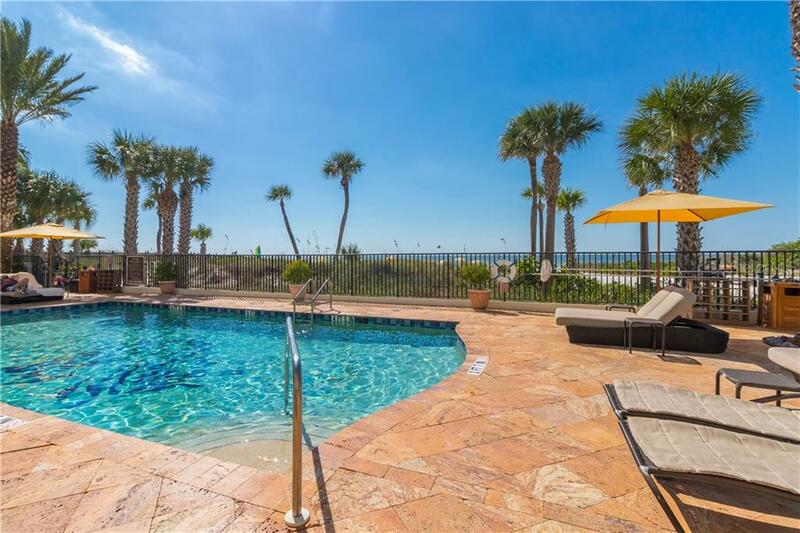 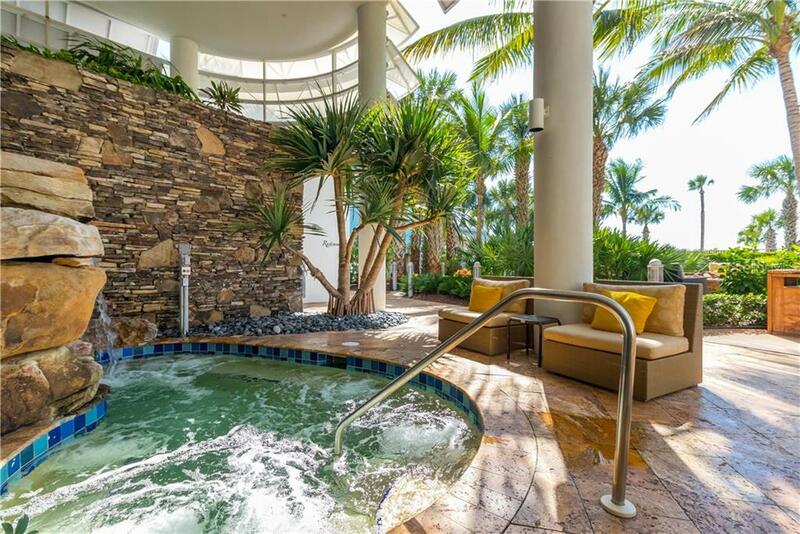 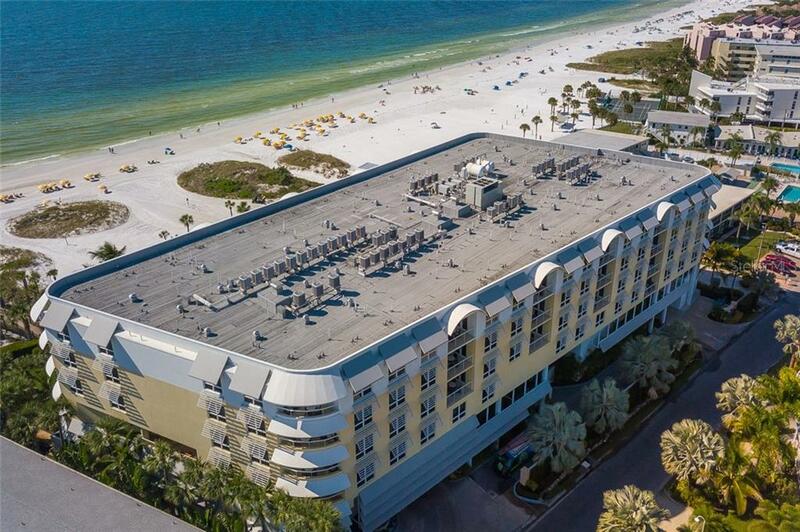 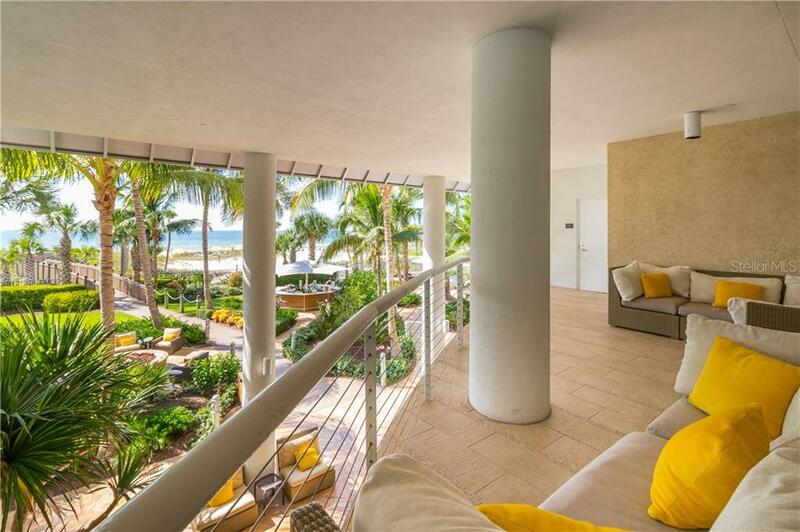 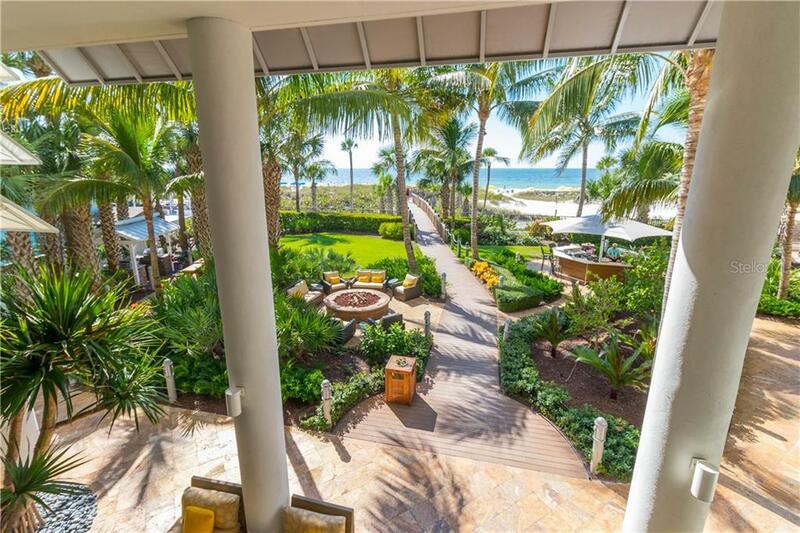 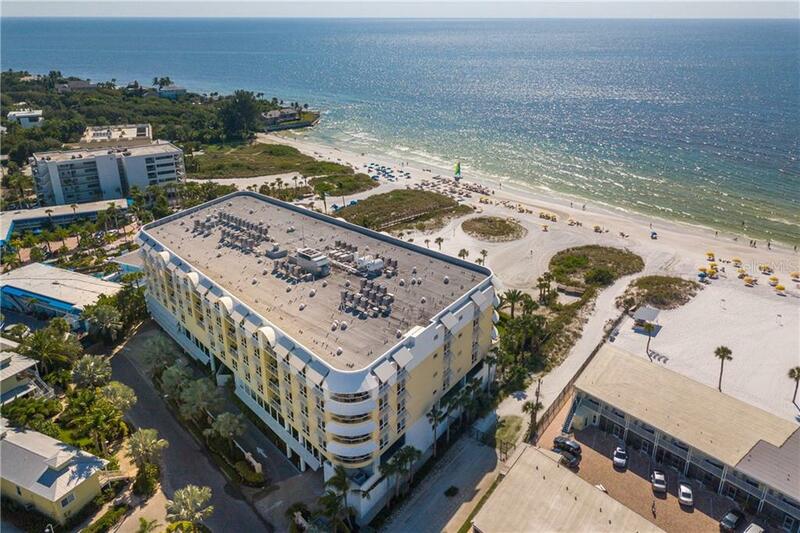 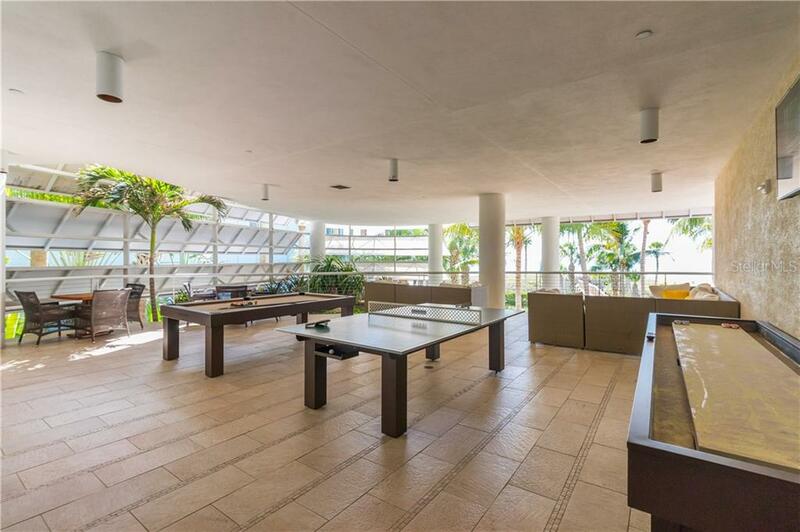 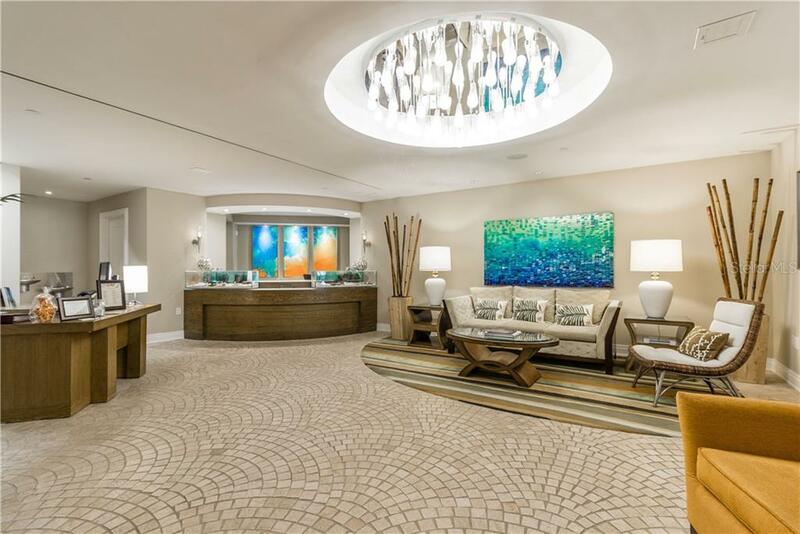 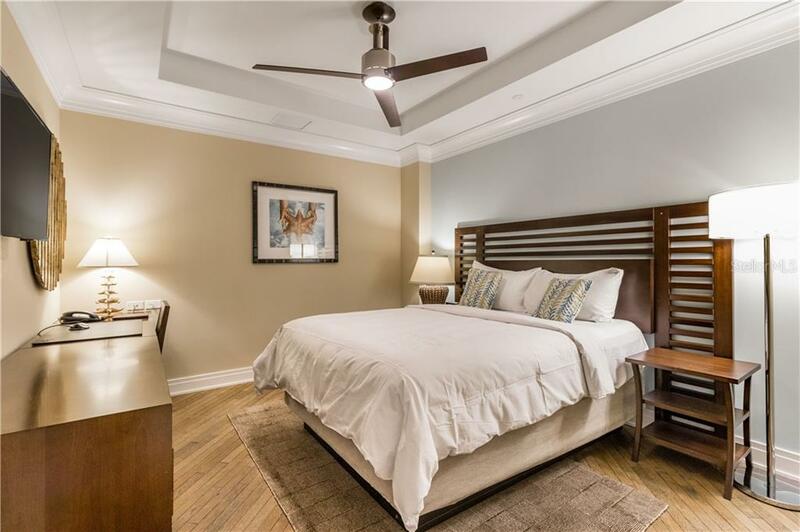 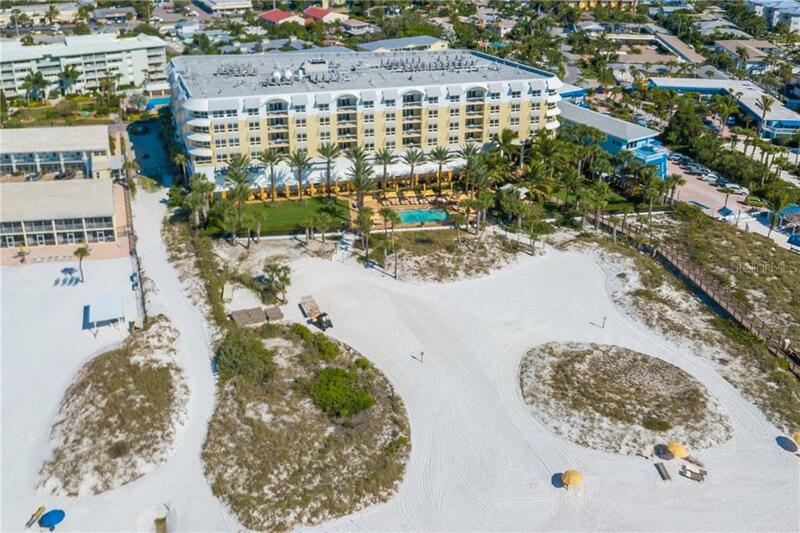 Steps away from smooth white sands and azure Gulf waters, this condominium at Siesta Key Beach Residences offers a luxurious getaway and superb island living. 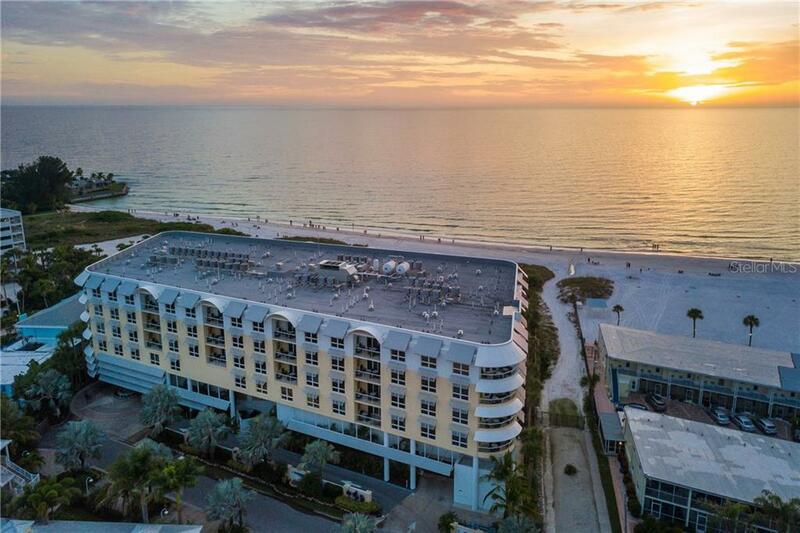 Poised on what has been named the No. 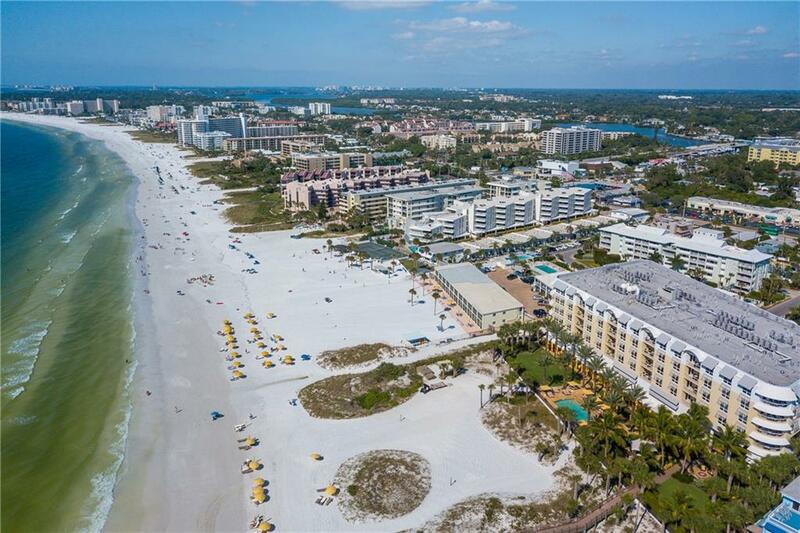 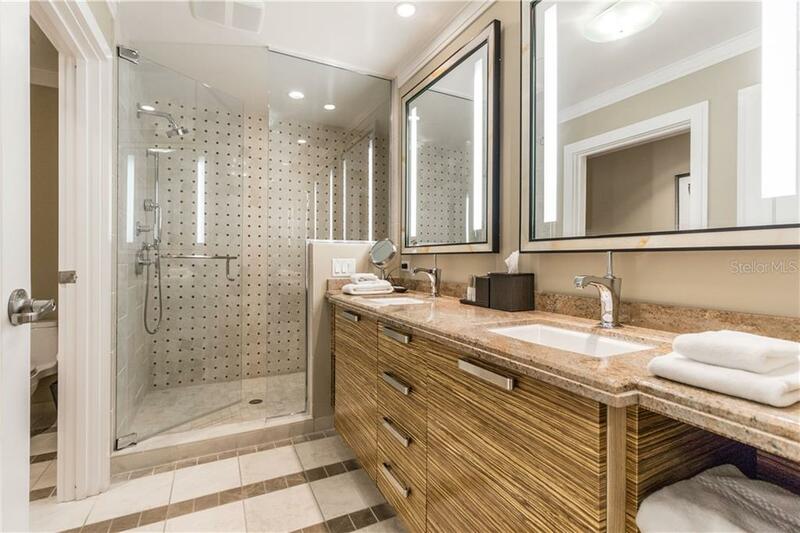 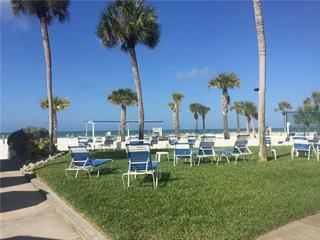 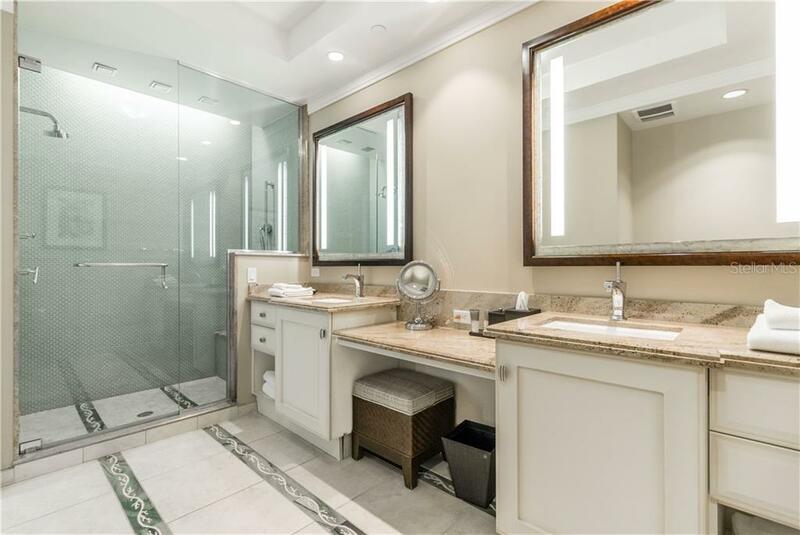 1 beach in the nation, enjoy your own ... more.personal slice of paradise and a fantastic investment opportunity for those who wish to rent the unit when not in residence. 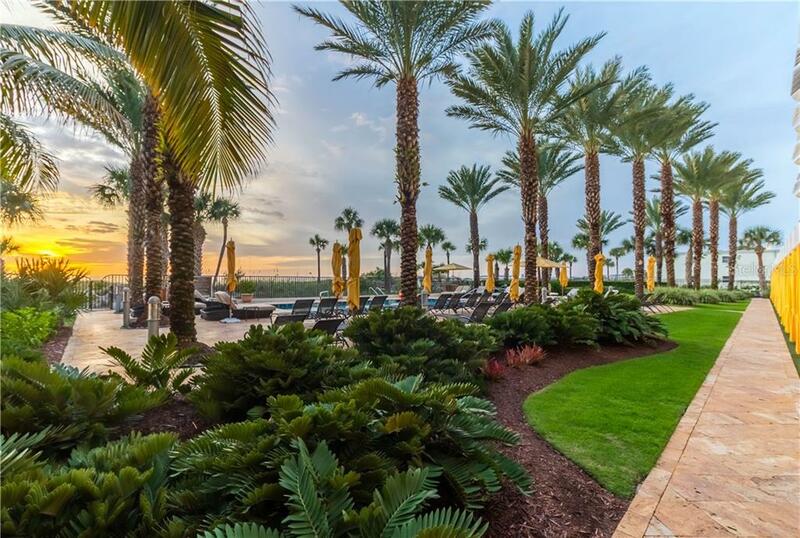 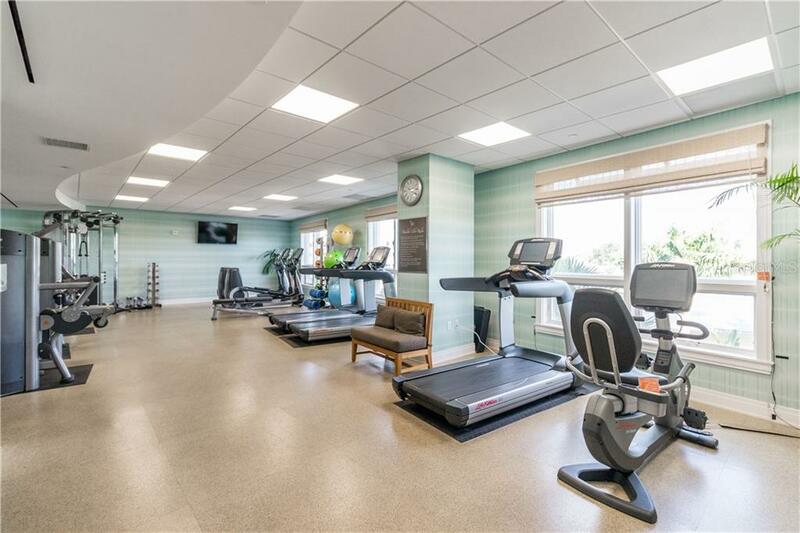 Located on the top floor, enjoy stunning sunrise views over the Village as you plan your daily adventures - strolling the sands, kayaking the Intracoastal, or bicycling along the key. 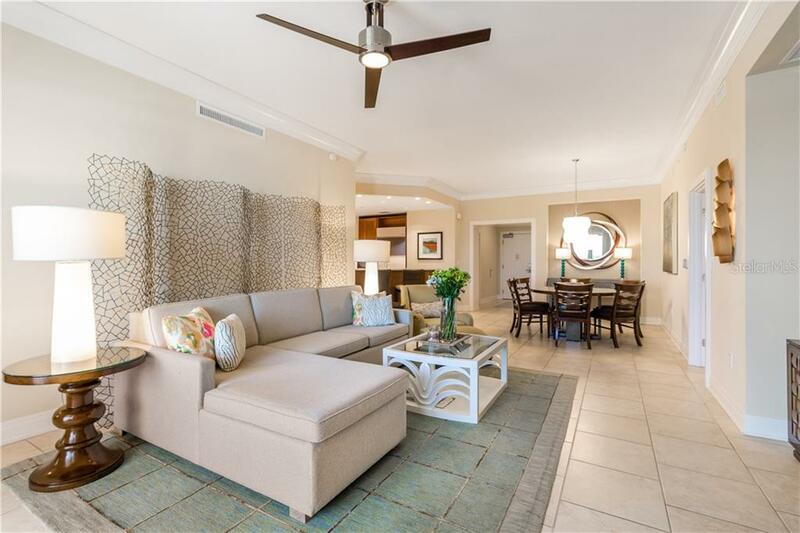 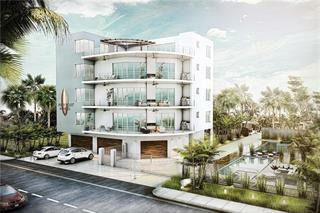 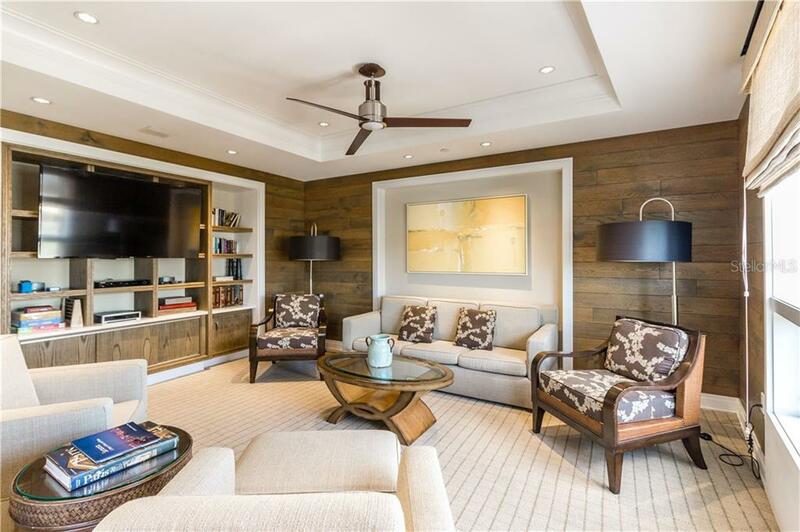 The interiors embrace an island aesthetic with sophisticated appointments, neutral colors, and spacious rooms. 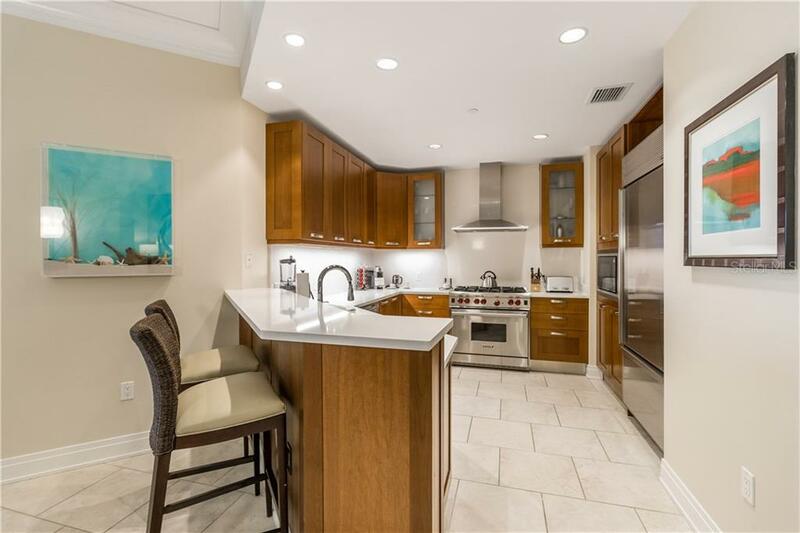 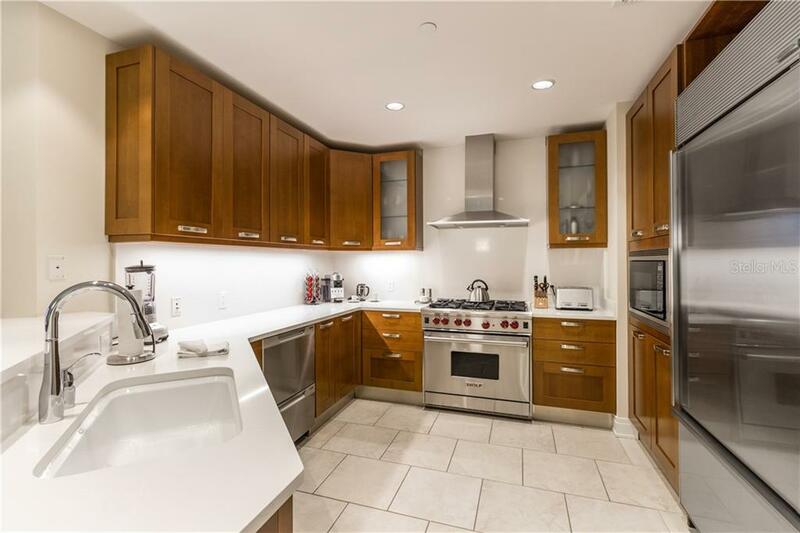 Return home from the Siesta Market with fresh ingredients and prepare sumptuous meals in the open kitchen, featuring state-of-the-art appliances, breakfast bar, and granite surfaces. 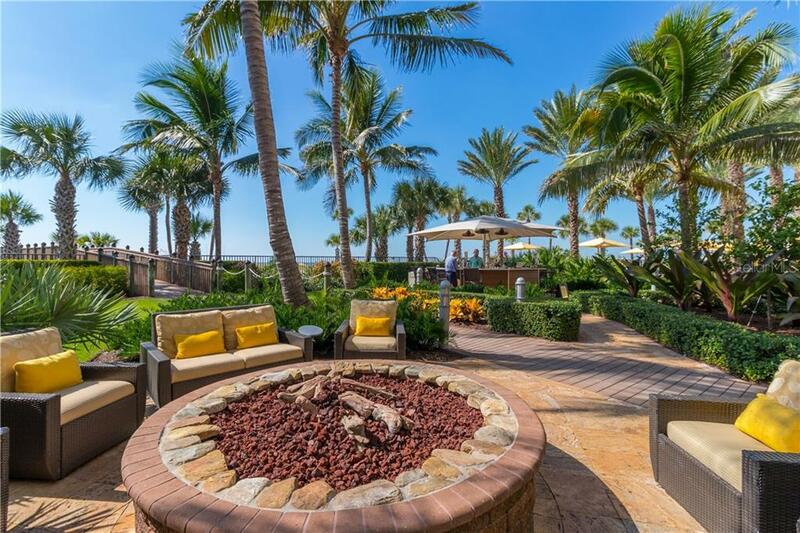 A covered terrace overlooks tropical island views and welcomes dining Al fresco as you savor the scent of the sea. 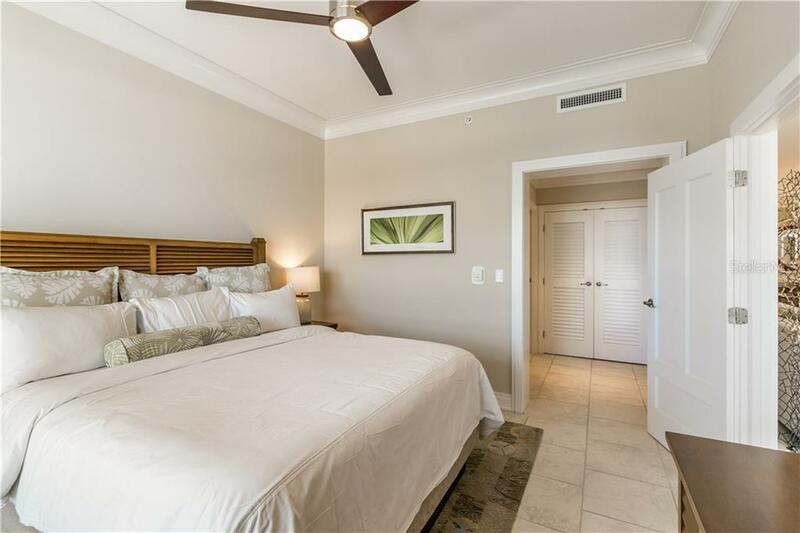 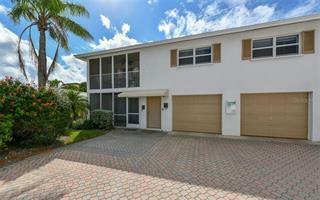 Three bedrooms and three bathrooms provide comfort and privacy for loved ones. 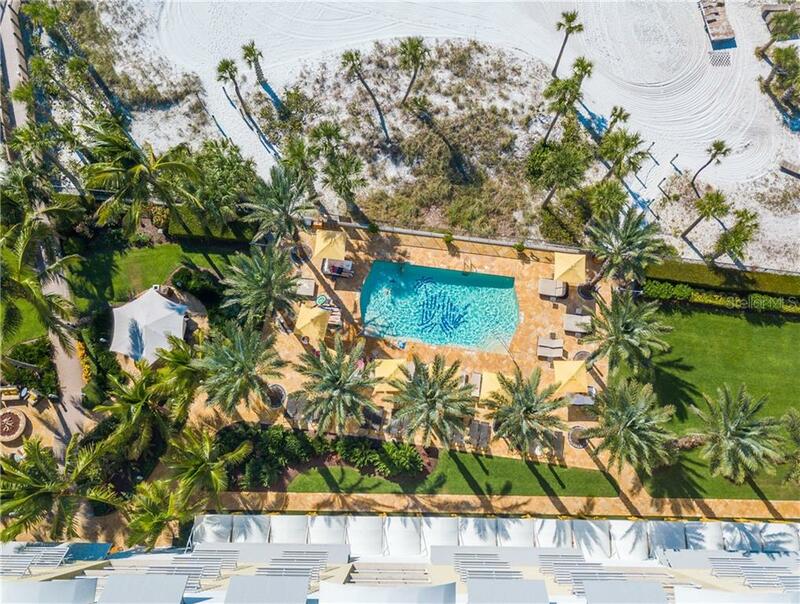 This Hyatt-brand residence offers delightful amenities, including beachside bar, resort style pool, private poolside cabanas, state-of-the-art fitness center, and outdoor fire pit. 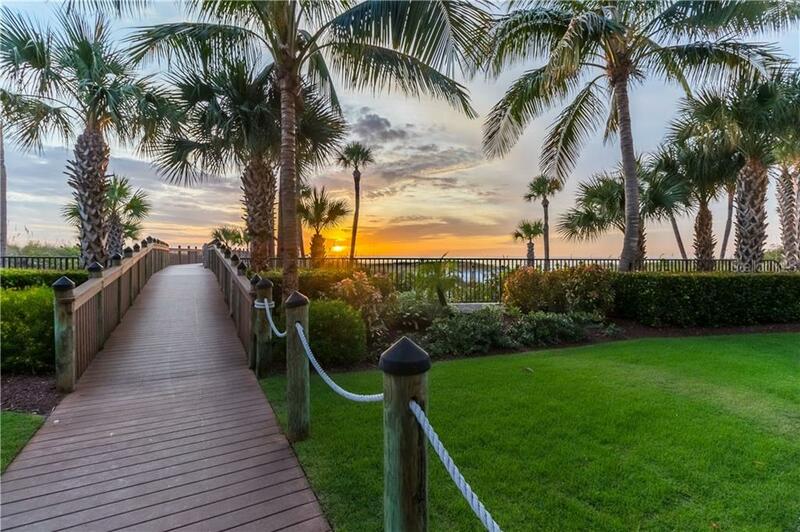 The beach is always beckoning. 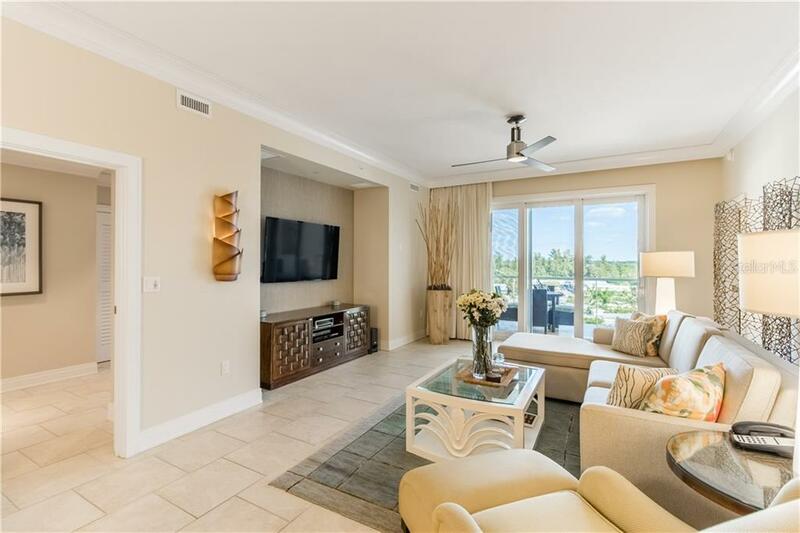 Enjoy the comforts of this dazzling island residence full time, as a getaway, or generate income by establishing it as a rental. 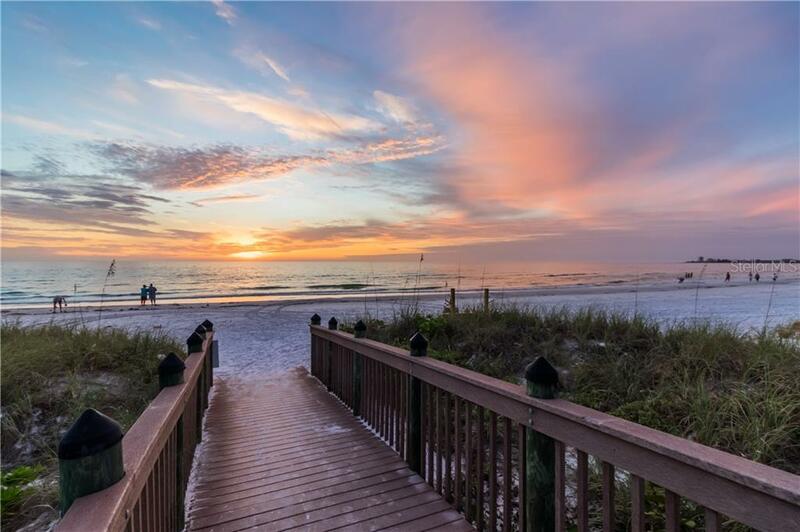 Beyond beaches, Sarasota offers residents championship golf and a scene brimming with arts and culture. 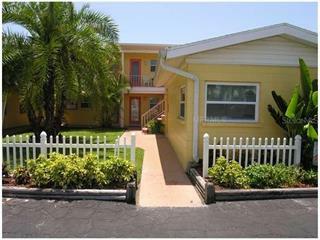 Please be sure to view the 3D Virtual Tour (tour 1).